We tailor our training to suit your needs and objectives. So it’s no help if we simply issue a list of courses. But there are key areas so the following will help you visualise a few of the situations where we can help you. 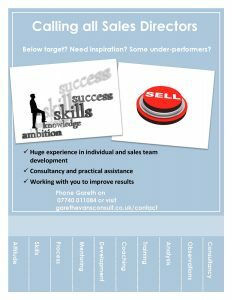 Whatever your requirements though, even if you just want a sounding board, please do get in touch. 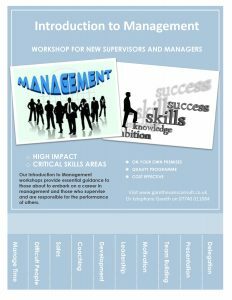 Run programmes for all levels of management. 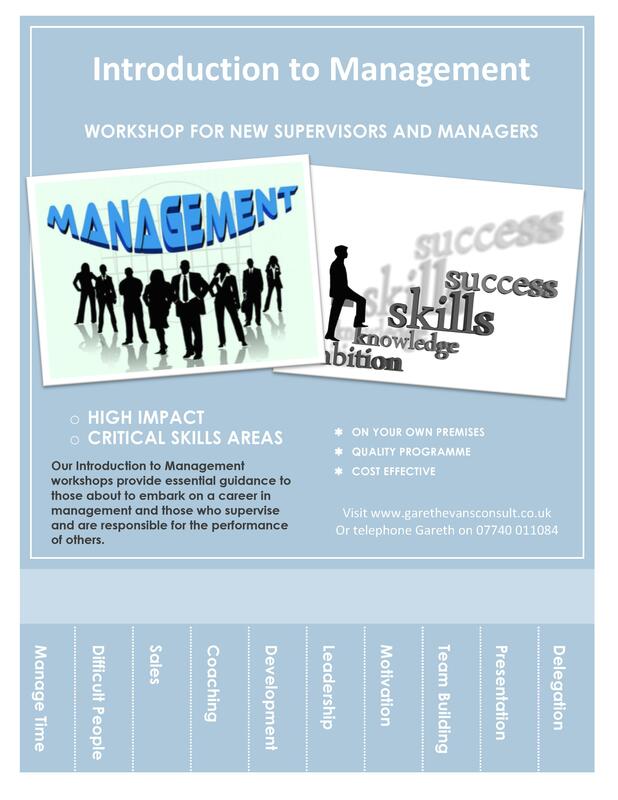 Work with those who are new to management and supervision to those at a more senior level. 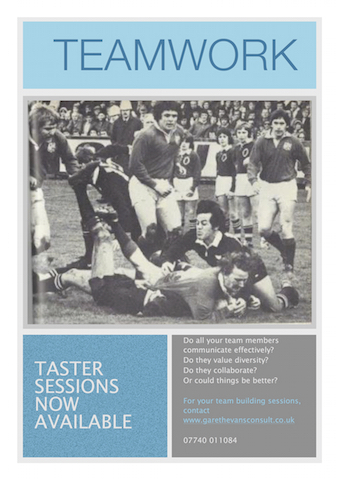 Demonstrate the use of appropriate coaching and feedback, delegation and trust building techniques. Review existing processes and design and deliver new ones with ongoing assessment. Conduct expert mystery shopping exercises, analyse results for development purposes. Coach and train existing salespeople to improve results through their relationship and selling skills. Improve the skills and results of your face to face , internal and telephone sales people. Train people in professional, discreet lead generation and prospecting activities. Design an appropriate, fit for purpose Training & Competence scheme. 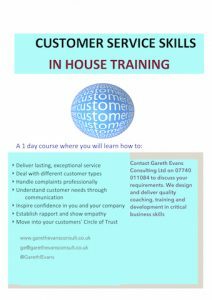 Coach and train people in all the skills necessary to delight customers, offer them a great experience in order to retain them for future business. 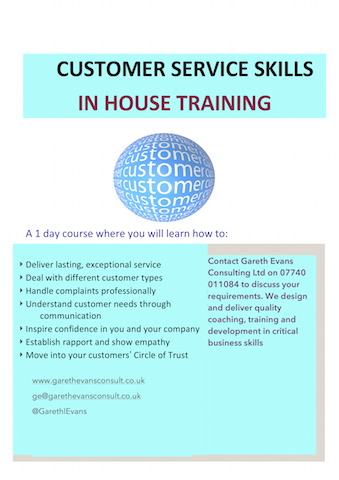 Design a skills programme which underpins the Treating Customers Fairly regime. If appropriate we can chair customer focus groups, and conduct customer satisfaction surveys. Run team building days which re-energise, motivate, inspire, re-focus and bond the team. Ensure collaboration is prevalent within your teams with appropriate levels of communication. Ensure that all team members contribute, are valued and subscribe to the team ethos.